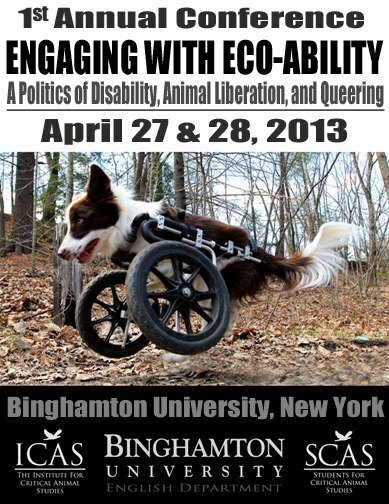 Binghamton University will be sponsoring the first annual “Engaging with Eco-Ability” conference tomorrow, Saturday, at 10:00 am EST. You can check back here for the live stream, if visit this site to view it for free. 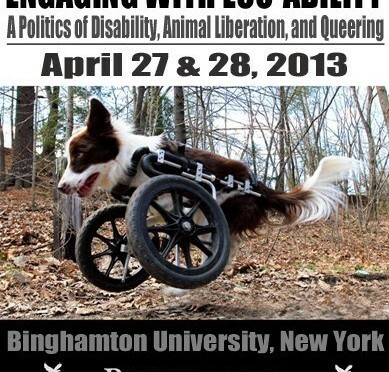 The conference will continue until Sunday the April 28. The frame below will (hopefully) present the live stream once the conference has started.